OverviewIf you're looking for a top-tier Chrysler dealership near Daly City, California, Stewart Chrysler Dodge Jeep Ram is exactly where you want to go. 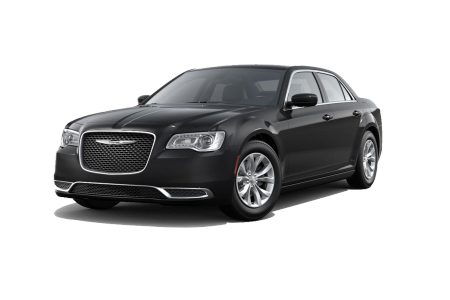 Conveniently located next to Target on Serramonte Boulevard, our Chrysler dealership offers the most popular Chrysler models at highly competitive prices. 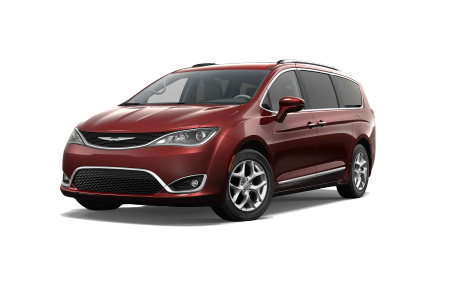 From Chrysler Pacifica and Pacifica Hybrid vans, to Chrysler 300 sedans, our Chrysler model lineup delivers the unrivaled safety features, sophisticated design elements, and classically sophisticated style you know and love. To test drive your favorite Chrysler vehicles, stop by and see us today. 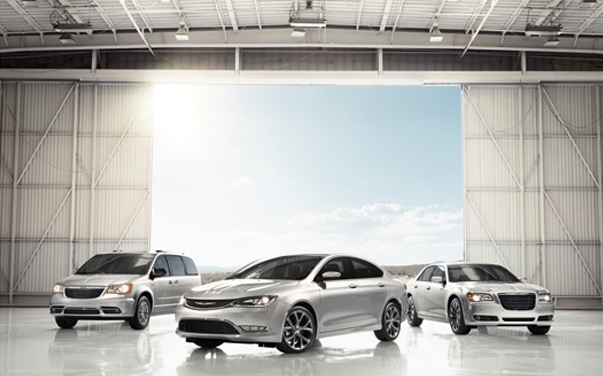 Lease a new Chrysler model at your local Daly City, CA dealership. At Stewart Chrysler Dodge Jeep Ram, we take pride in offering excellent customer service and clear communication in everything we do. From our qualified sales associates to our knowledgable auto financing specialists, we guarantee you'll encounter a positive car-buying experience everywhere you turn. Whether you want to learn more about valuing your trade, or you're interested in exploring one of our great auto loans or Chrysler leases, get in contact with our Chrysler dealership near Daly City, CA now. With shuttle and drop-off services, onsite rental vehicles, genuine Mopar parts and accessories, certified mechanics, and free onsite WiFi at our state-of-the-art our service center, what's not to like about our Chrysler dealership near Daly City, CA? For all your Chrysler maintenance and car repair needs, including oil changes, tire rotations, engine overhauls, battery replacements, and much more, our service center has the topnotch technology and staff to take care of it all. To book your next auto service appointment, take advantage of our handy online scheduler now.